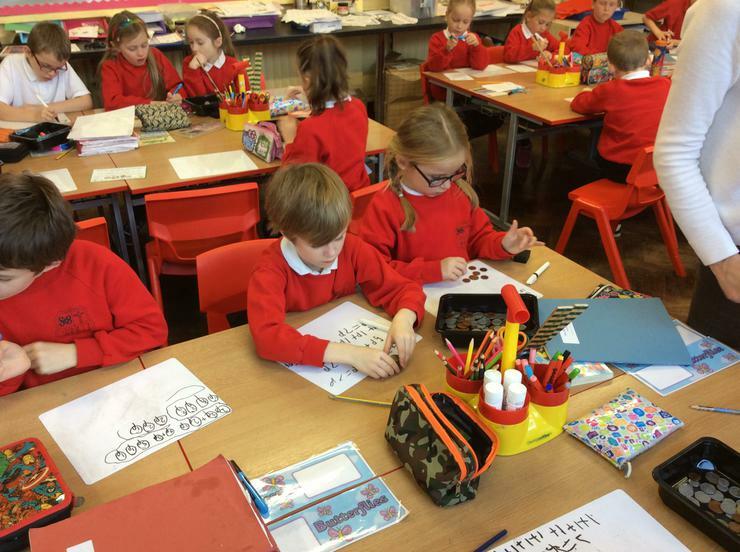 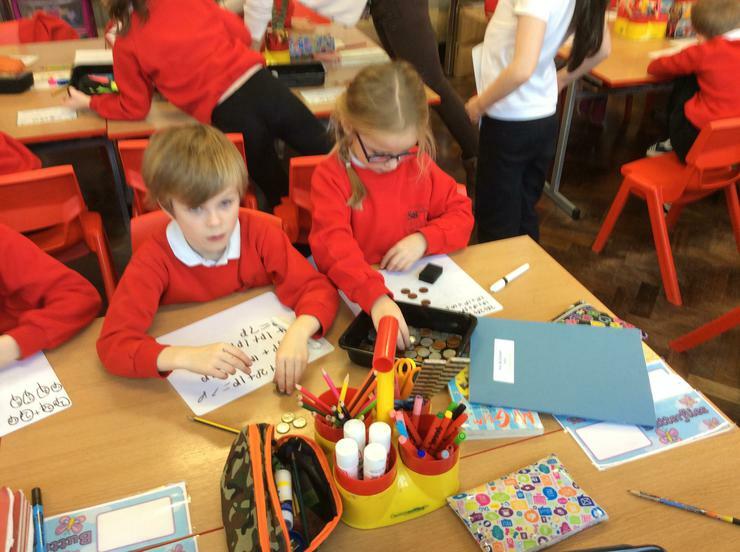 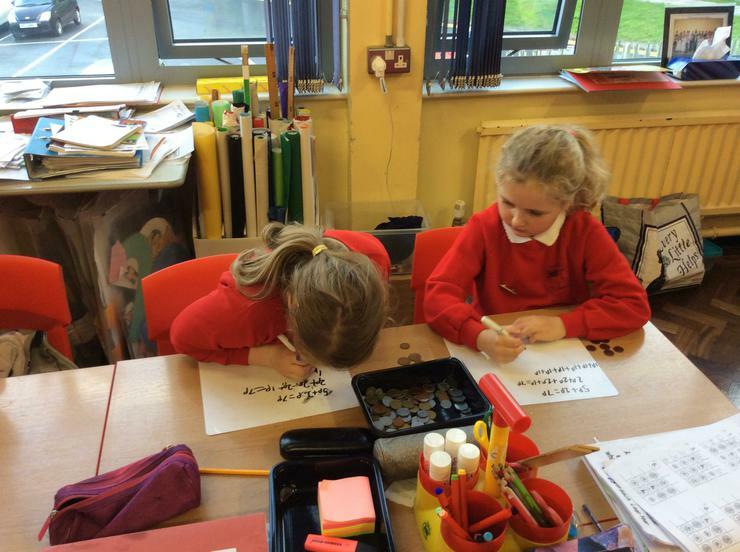 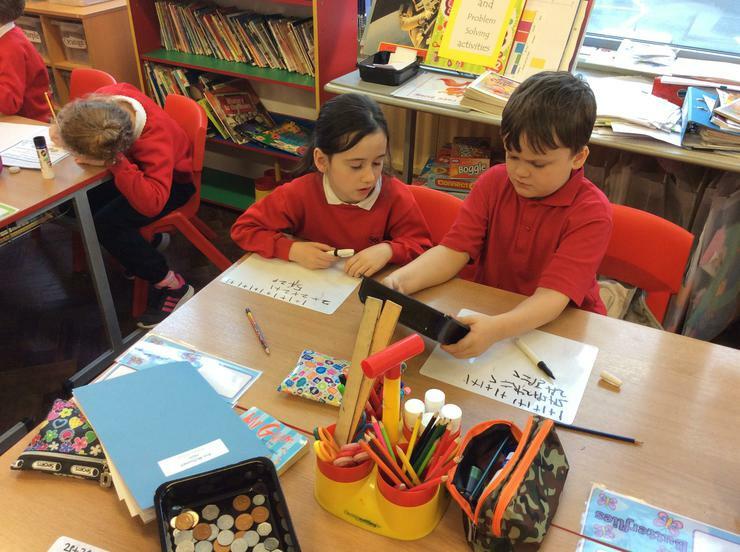 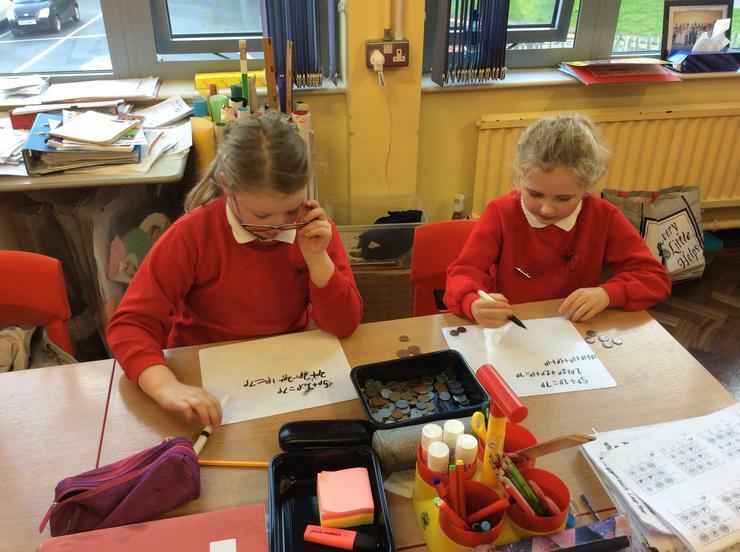 We have been working on problem solving activities in Numeracy and in particular a type of problem solving in which we have to find all possibilities to a particular problem. 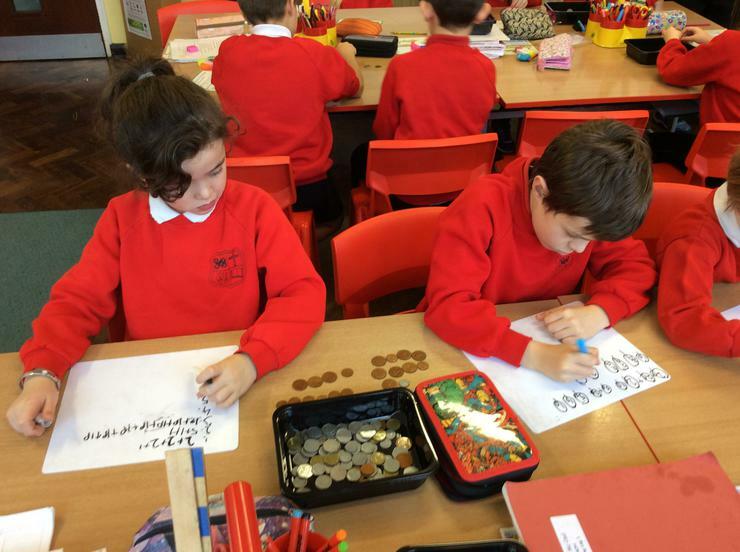 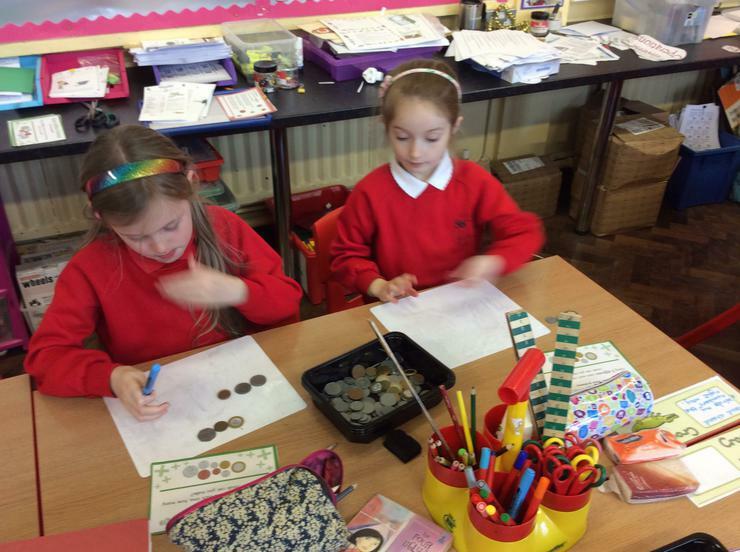 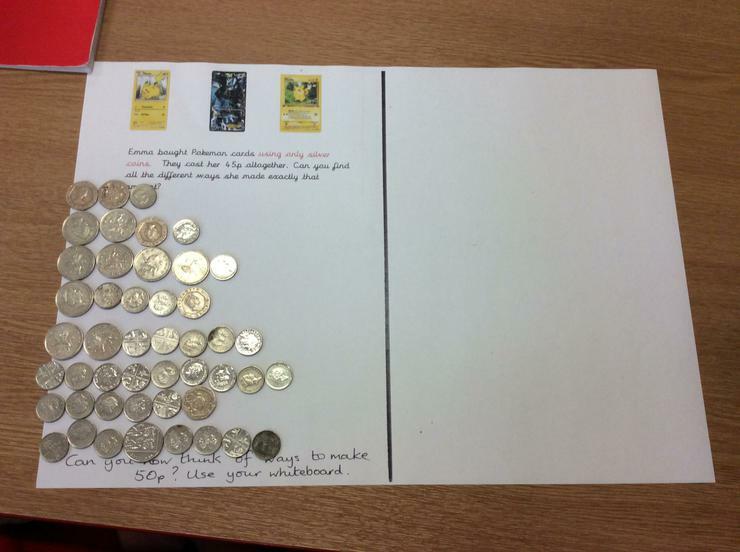 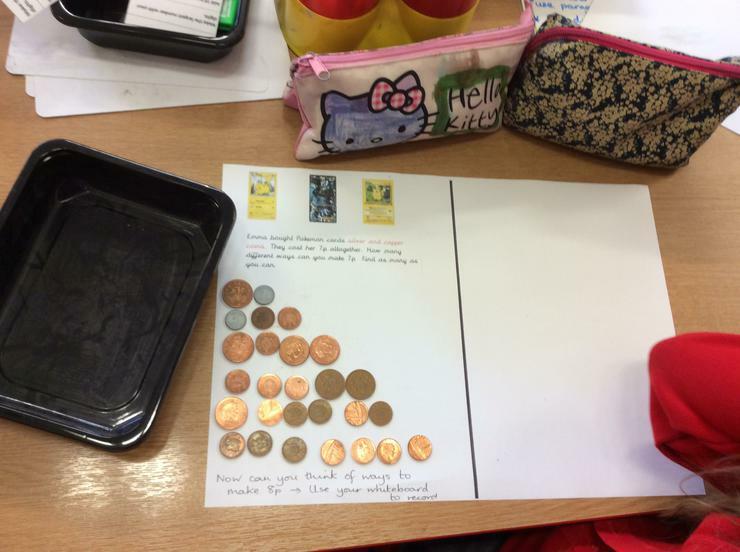 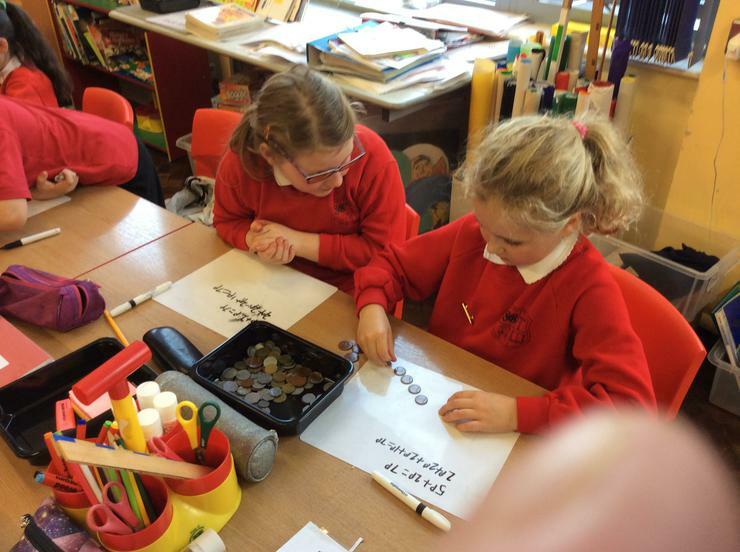 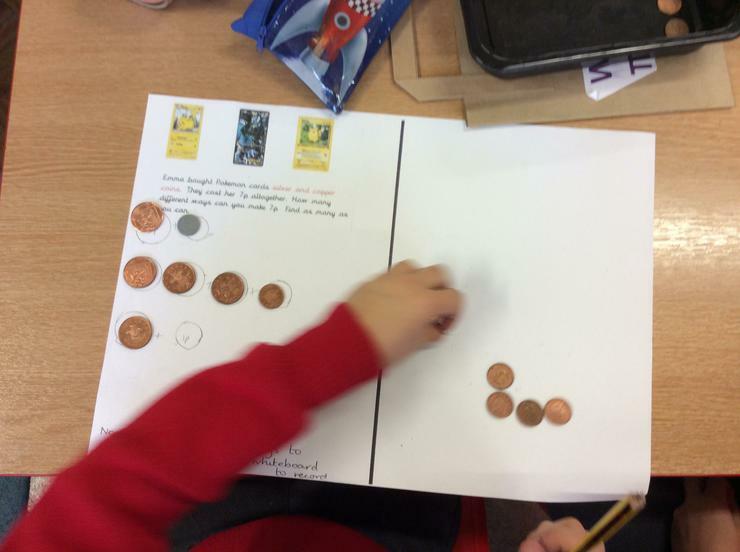 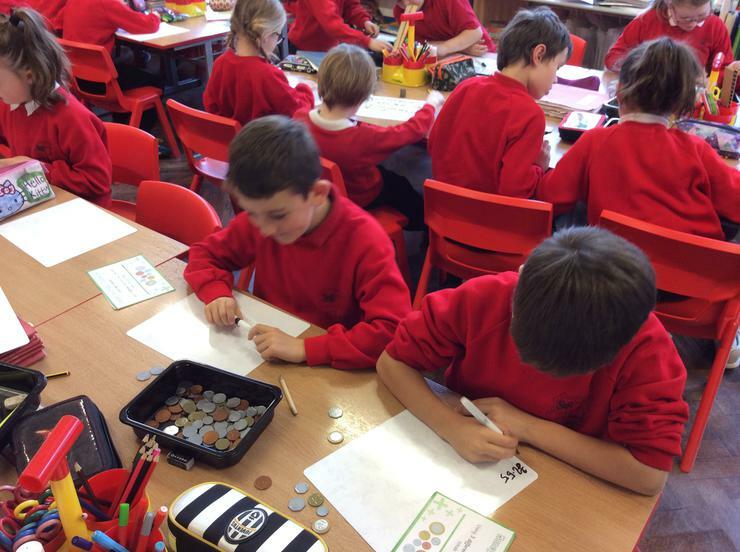 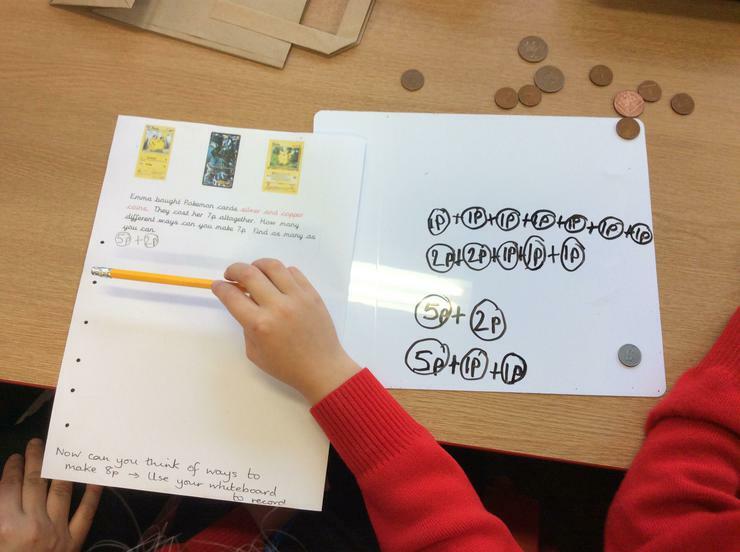 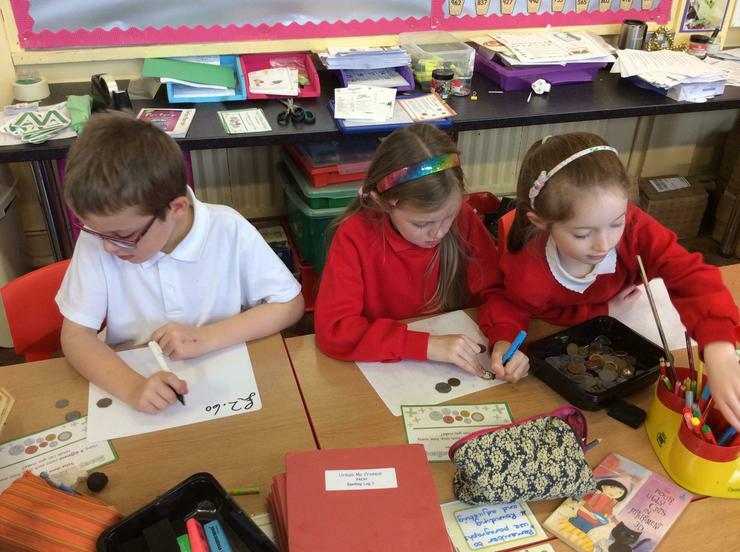 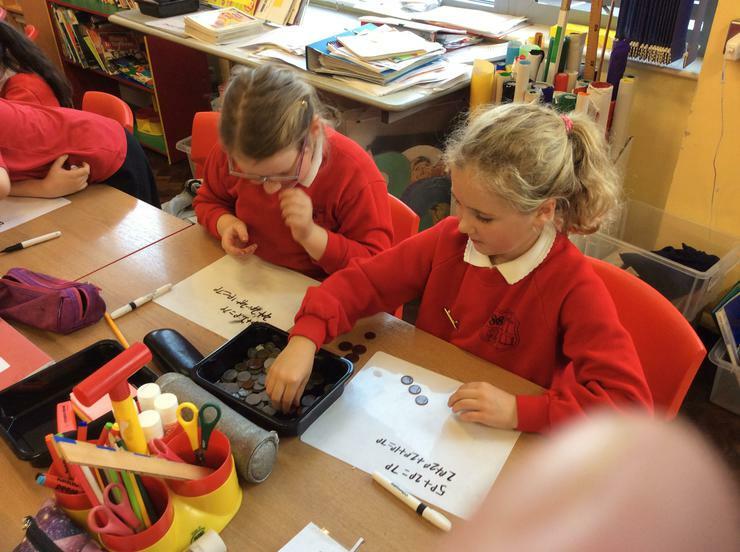 Our task was to find all the possibilities for making 45p using silver coins only and making 7p using silver and bronze. 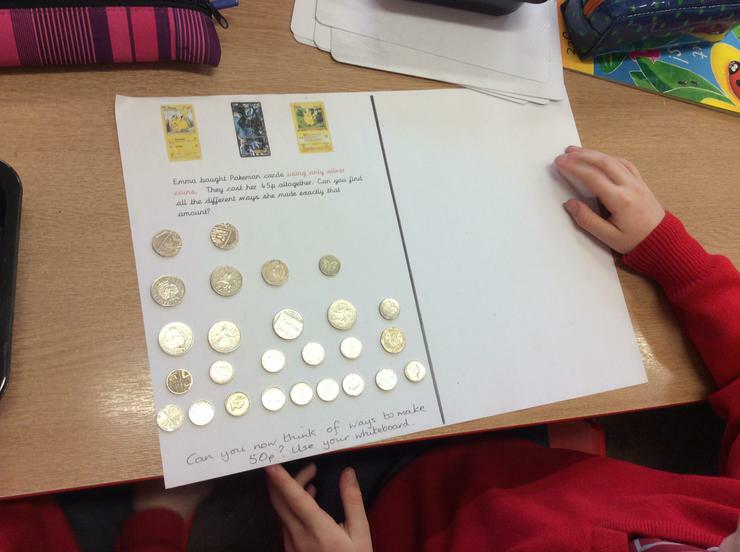 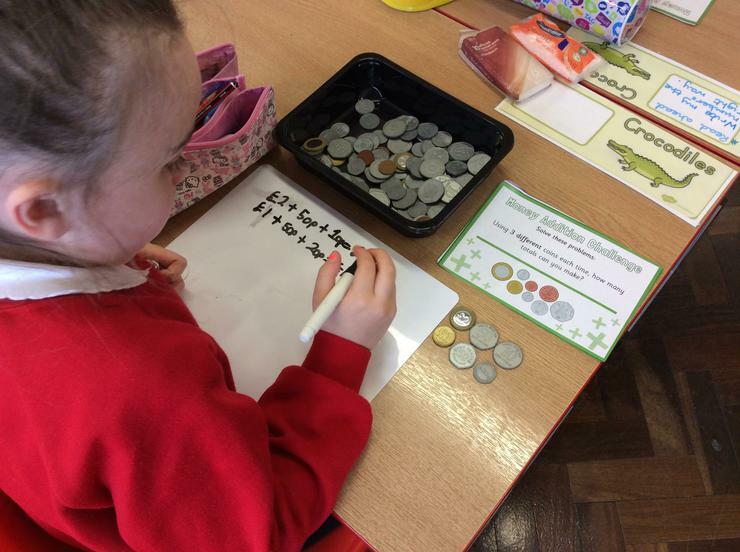 We enjoyed the challenge especially because we got to use real money.